Manufacturers spend millions of pounds on new car designs, so you can understand why they’d be so keen to keep new models under wraps. 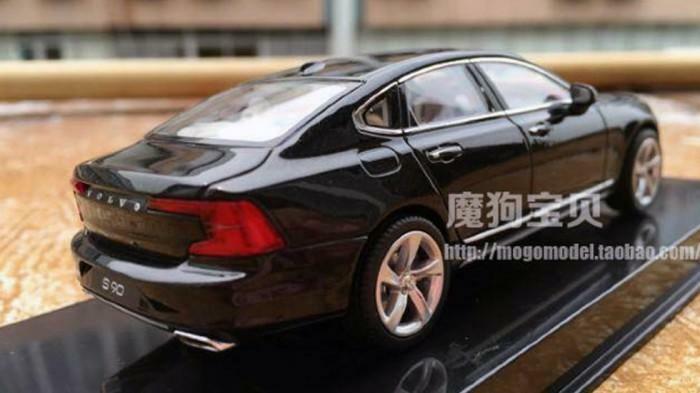 Volvo’s new S90 has been accidentally revealed by a scale model. What’s even worse is that it’s the S90, which is meant to be Volvo’s flagship saloon. Volvo has had massive success with the XC90, and we’re guessing that it’s hoping for the S90 to be just as much of a success as well. 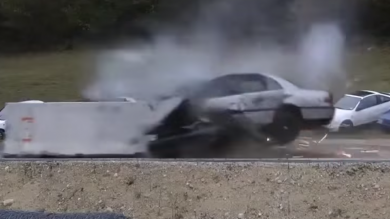 Of course, the design could be different from this model in the production car. That’s not to say that it couldn’t be identical too though.